South Korea history and culture is both vibrant and exciting. It is also true to the nation’s present situation and future development. Korea has a tumultuous history. It suffered from Manchurian invasions. It was under the Japanese imperial army. Had war with the North which ended in an armistice. However, positive changes are on the way. Korea’s dynasties fought with Japan and China. However, it was able to preserve its cultural idiosyncrasies, language, and traditions despite the challenges. South Korea is considered one of the ‘four dragons’ in Asia. Meaning, one of the fastest and economically advanced countries. The other three are China, Japan, and Singapore. I will be talking about South Korea’s history and culture here, but only in a limited manner. If you are looking for a detailed description of Korea’s history and culture, this may not be the page for you. This page fundamentally describes travel attractions in South Korea. It includes items or artifacts which link to its rich history and vibrant culture. So, if you are looking for some travel guides, you are on the right page! You can use this page to discover more detailed descriptions and photos of such items and artifacts which the author has been documenting through research and experience. Here are the interesting items you will discover here…. 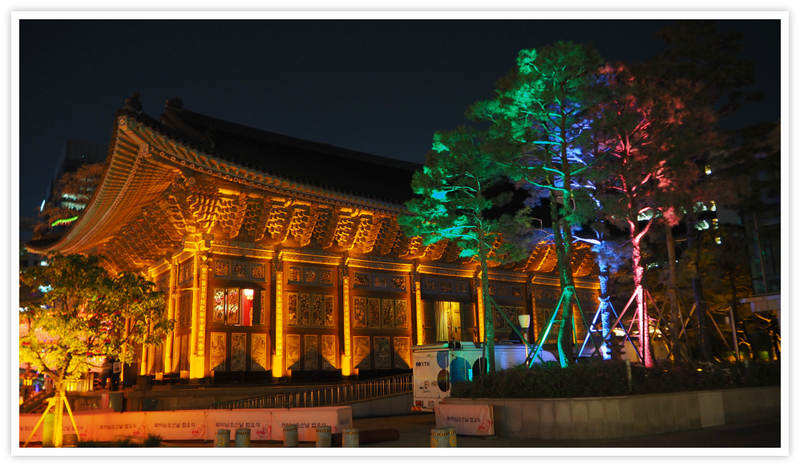 The traditional Korean palaces are one of the most visited tourist sites in Seoul, South Korea. They give you some interesting historical background of the nation’s glory as well as its dark past. Korean palaces are unique if compared with other temples in other countries. Although Buddhism originated outside the country, Korean temple designs have distinctively brightly-colored and with intricate works of art. Please, feel free to find more background for each palace by visiting their respective links. 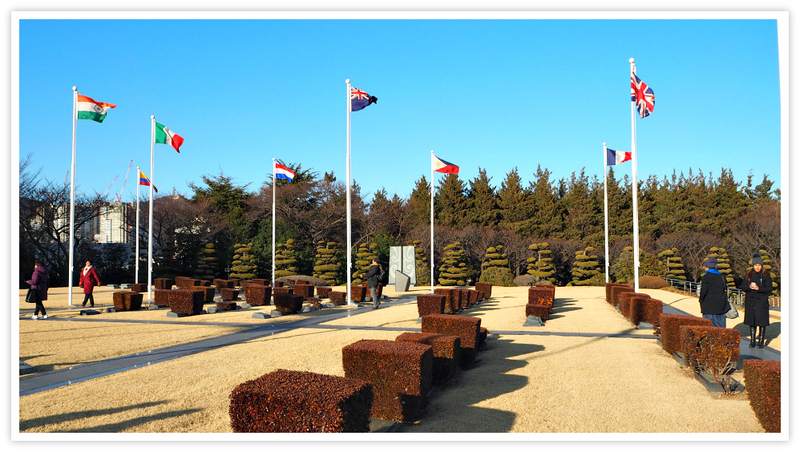 Memorial parks in South Korea are built to remember the brave soldiers and defenders of the nation’s independence during the wars, especially the Korean War. They represent both Korean and foreign fighters who offered their lives for the sake of freedom and democracy of those they defended and the country they loved. While learning and remembering these brave souls, you can also reflect on your life and freedom in these serene environment. It is always great to learn something about the figures in the past. They are a significant part of both past and present landscape of the Korean history and culture. 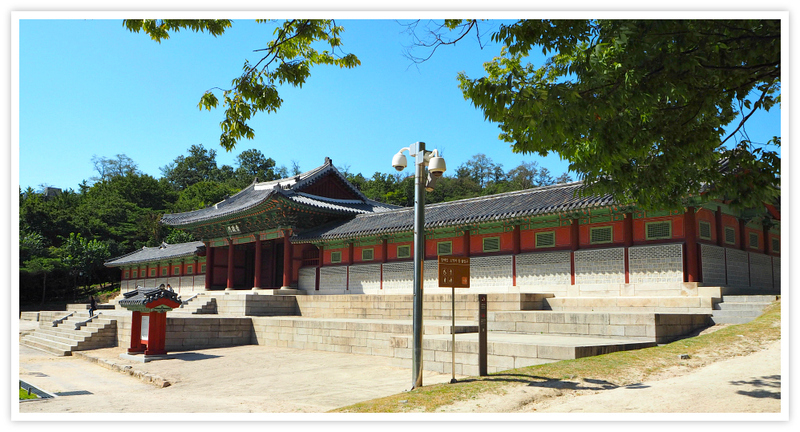 Except learning about the former royal figures, you also can enjoy the lush environment and refreshing surrounding of the holy burial sites of Korea’s past royals. You can see more details at the link here. As Korea was under invasion from Mongolia, China and Japan, the Korean people used their skills in warfare and defense building. They built walls that could prevent invaders from plundering their communities and cities. Most of these walls (or fortresses) encapsulate villages and cities (such as Seoul or Hanyang and Suwon). Much of them got destroyed through age and attacks. However, some of them stood still, while many were restored and designated as national treasures. Sanseong (as the mountain fortress are called in Korean), dominated the mountain peaks that overlook the village and provide protection. It has been confirmed that more than 2,000 large and small fortresses were built. See more details here. The famous ones are listed below. You can visit and relish their beauty and historical value. These great gates are part of the fortresses or wall aforementioned. Understanding and learning about the colorful history of these incredible structures will give you better appreciation Korea’s past and make your travel much worth remembering. Souimun (in the southwest), Changuimun (in the northwest), Hyehwamun (in the northeast), and Gwanghuimun (in the southeast). Aside from the great gates in Seoul, you can also find them in many places in the country. See more details here. Old trees in Korea are the living witnesses of its past and present. They did provide not only oxygen and beauty but also are part of the people’s lives both the living and the dead. Despite the destruction caused by the Korean War in the 50s, some trees have survived and are now considered National Treasures. They can be found alive and still growing sturdy and are located in preserved areas. For more historical details and description of these old giant trees, please see the source - Korea Forest. 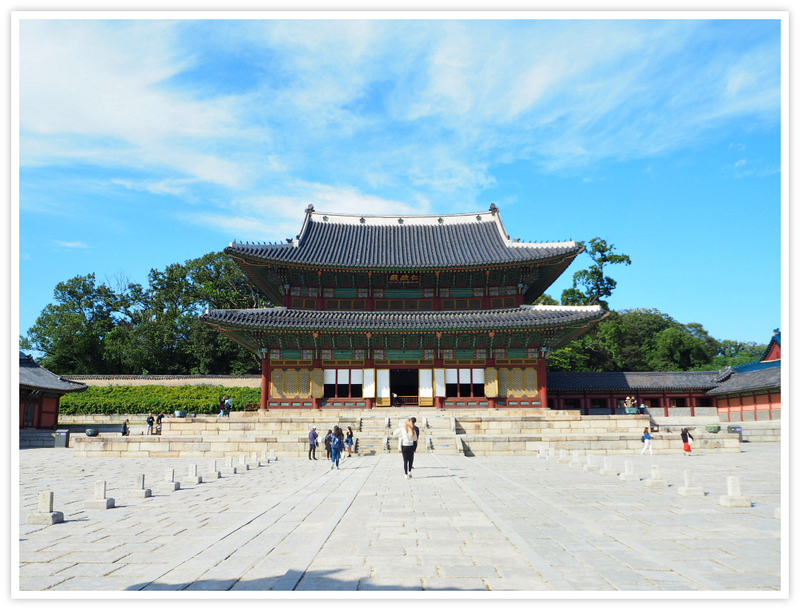 Korean Buddhist temples also play an essential role in the landscape of the Korean history. There are thousands of temples dotting the Korean Peninsula. Many of them are witnesses to most important events of the South Korean history and culture. Many of them are old serving as both the spiritual and social life of the Korean people. See more of the Korean Buddhist temples on this page. Since the 1980s, the temples provide educational programmes to visitors called Temple Stay Programme. Try Seoul's Jogyesa Temple here. Thank you for reading this page. Let us know should you have questions.